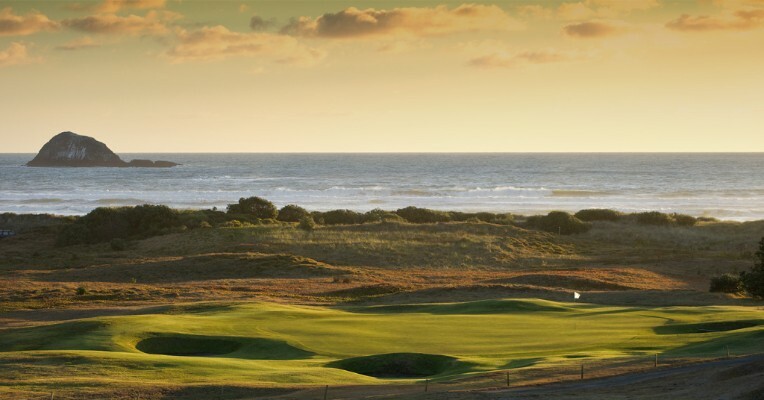 Come and join us for a trip Muriwai golf club, numbers are limited to 20 players and booking is essential. Green fees and competition entry is $70 per player for each trip. If you would like to reserve your spot, then either email the proshop@ghcc.co.nz or sign up in the Pro shop. We have a great winter coaching special to help improve your game and get you ready for next summer. 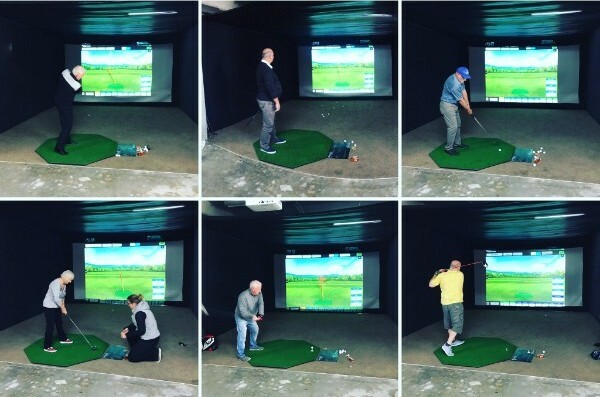 Book your indoor golf lesson on the Flight Scope for only $70 an hour with one of our PGA Professionals. 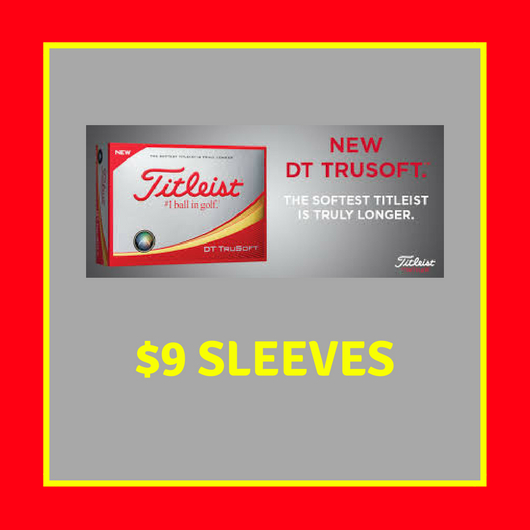 We have a special this week in store, Titleist golf balls for only $9 a sleeve.